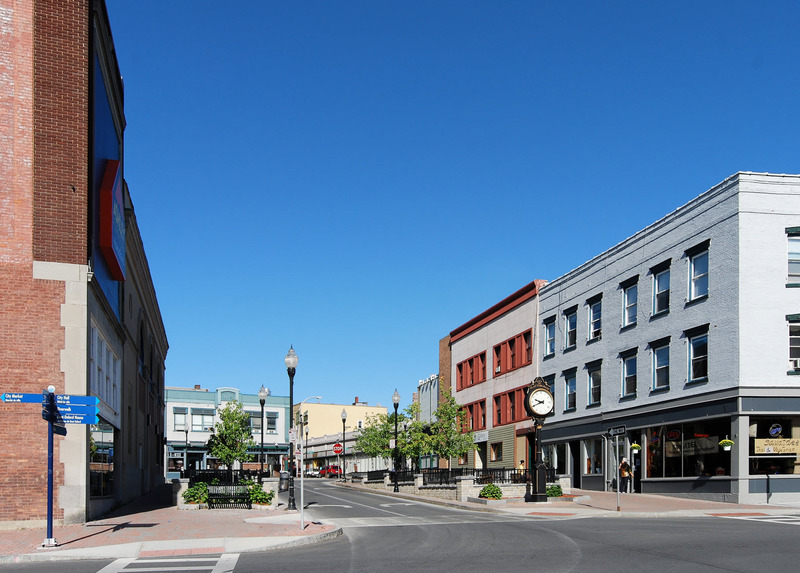 Yesterday, the Plattsburgh, New York, city council adopted a measure that would prevent new cryptocurrency miners from taking advantage of the city’s low electricity rates for industrial businesses. As reported by Motherboard, the council unanimously approved the 18-month moratorium, following complaints about rapidly rising electricty prices from the city’s residents. Existing bitcoin mining operations in the city will not be impacted by the moratorium. Served by a hydroelectric dam on the St. Lawrence river, Plattsburgh residents enjoy some of the lowest-cost electricity in the nation. While a typical household in the U.S. pays around $0.10 per kilowatt-hour, Plattsburgh’s consumers pay a mere 4.5 cents. Industrial consumers get an even better deal, paying an average of 2 cents per kilowatt-hour. It doesn’t take a bitcoin calculator to see the appeal of the area for cryptocurrency mining operations, and the city is already home to several large bitcoin mining firms. 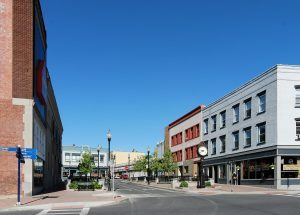 With a population of just under 20,000, and a monthly allotment of 104 megawatt-hours from the New York Power Authority (NYPA), even a modest increase in industrial electricity use can quickly result in higher prices for Plattsburgh residents. With over 10 MWh being consumed by a single cryptocurrency mining operation in the city — a subsidiary of Puetro Rico-based Coinmint — it’s easy to see why Plattsburgh’s citizens are concerned. An unexpected spike in demand in January saw some residents hit with electricity bills that were more than $100 higher than average. Although Plattsburgh is the first city in New York to enact new rules specific to bitcoin mining, it’s unlikely to be the last. Earlier today, the New York State Public Service Commission announced new rules that allow municipal power authorities to raise their commercial rates for cryptocurrency mining operations. In addition to the increased energy costs for residential consumers, the ruling cited the extremely high power use of cryptocurrency mining facilities, and the low number of new jobs and limited local economic boosts such companies provide.